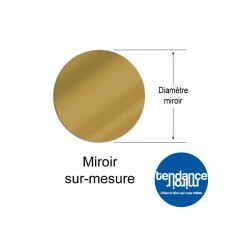 Gold, an elegant mirror finish that will find its place in all your moods! 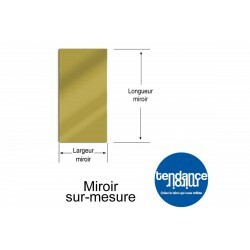 Make your custom gold mirror for a successful decor. Custom Gold Mirror There are 3 products.